Discover the joy of slowing down and looking closely at contemporary art by spending Slow Art Day at the Hirshhorn. 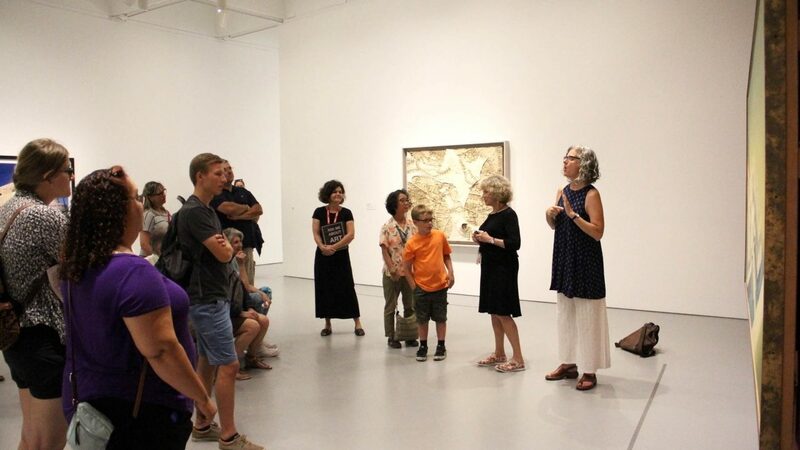 Join a 30 minute Gallery Guide-led exploration of a single artwork every hour on the half hour throughout the day. Meet your Gallery Guide in lobby by the information desk. No reservations needed. Limited gallery seating available.